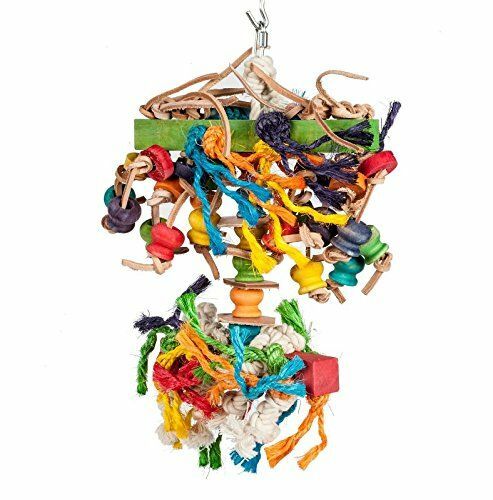 The Adventure Bound Toys Dazzler toy is suitable for Medium Parrots, e.g. African Greys and other similar sized birds. 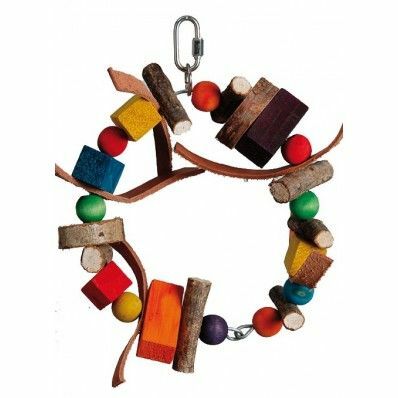 This toy is made from a selection of flexible, plated natural leather parts with a series of colourful wooden beads for your bird's to play with and enjoy. 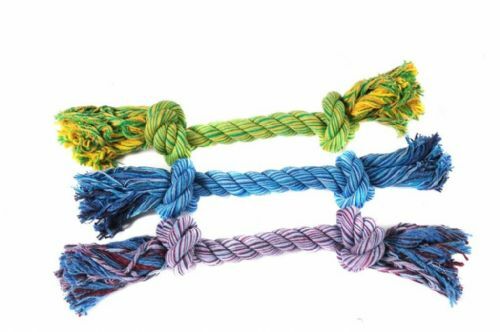 HappyPet Nuts For Knots 2 Knot is a dog rope toy in three different colours. Tug or chew, rope is a great choice of toy for any dog. The tightly twisted cotton rope ensures long lasting durability, and is great on dogs gums and teeth. 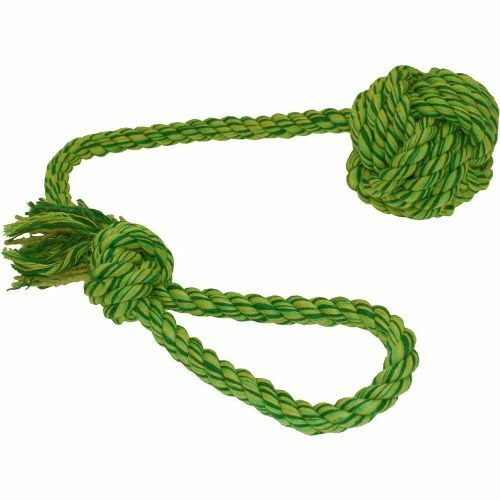 HappyPet Nuts For Knots 3 Knots is a rope with 3 knots in for grip. Tug or chew, rope is a great choice of toy for any dog. 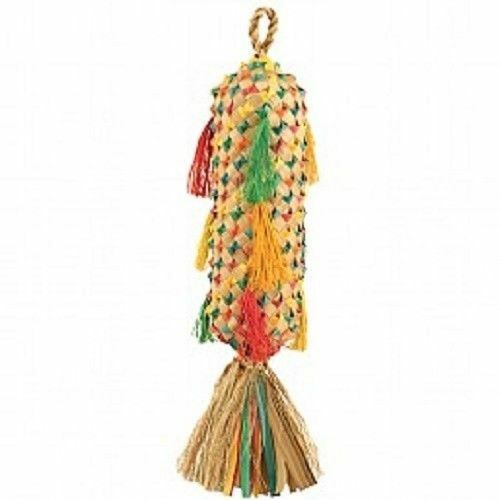 The tightly twisted cotton rope ensures long lasting durability, and is great on dogs gums and teeth. 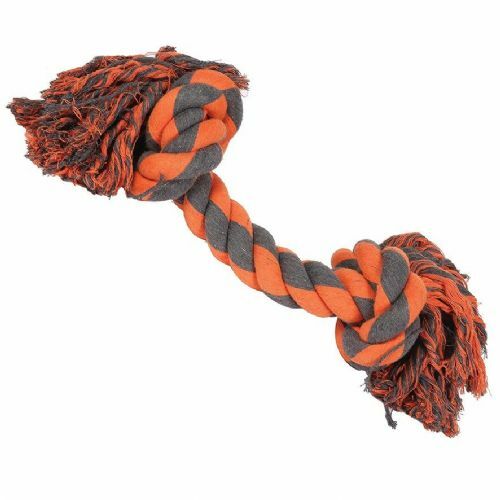 HappyPet Nuts For Knots Ball Log is a log shaped rope dog toy. Tug or chew, rope is a great choice of toy for any dog. 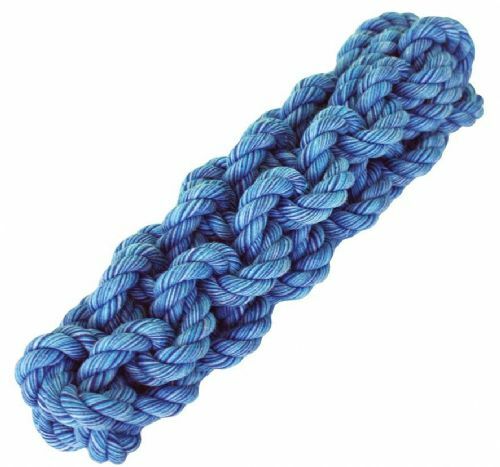 The tightly twisted cotton rope ensures long lasting durability, and is great on dogs gums and teeth. 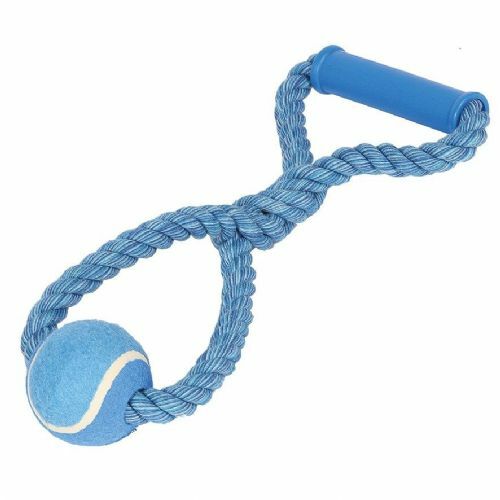 HappyPet Nuts For Knots Ball Tugger is a dog rope toy in the shape of a ball attached to a rope. Tug or chew, rope is a great choice of toy for any dog. 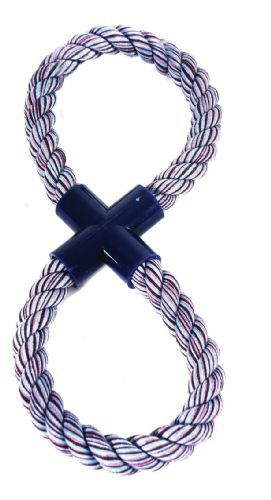 The tightly twisted cotton rope ensures long lasting durability, and is great on dogs gums and teeth. Extreme in name, extreme in nature these are not for our light hearted or delicate doggy friends. These kings of tug toys are ropetastic and magnificent, a toy beyond all toys. Perfect for larger dogs. 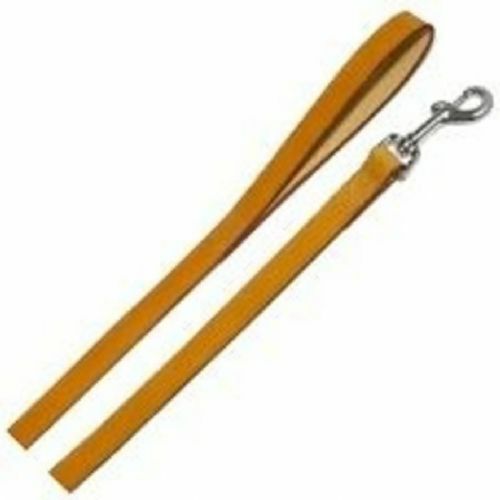 Good for teeth and gums and is tough and durable. Extreme in name, extreme in nature these are not for our light hearted or delicate doggy friends. These kings of tug toys are ropetastic and magnificent, a toy beyond all toys. Then extreme range is perfect for bigger dogs because it is durable and tough as well as they are good for teeth and gums. Extreme by name, extreme by nature. Massive and tough enough for the biggest of dog. Good for teeth and gums and they are touch and durable. Perfect for larger dogs. Extreme by name, extreme by nature. 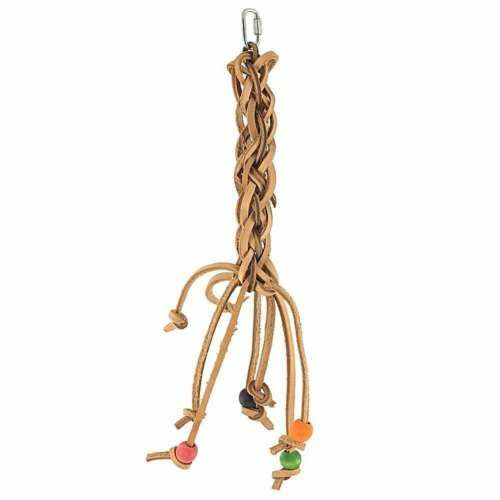 HappyPet Nuts For Knots Extreme Coil Figure 8 is a coil rope dog toy with figure of 8 shaped handles. Massive and tough enough for the biggest of dog. Good for teeth and gums and perfect for larger dogs. Extreme by name, extreme by nature. The extreme dog toys are touch and durable as well as they are good teeth and gums. Massive and tough enough for the biggest of dog. 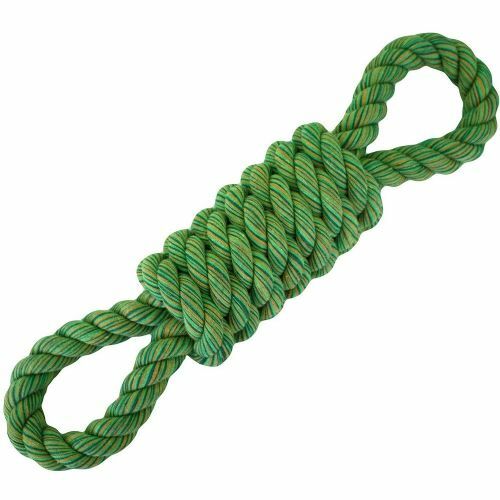 The ​​​​​​​HappyPet Nuts For Knots Extreme Rope Log is a long log made from rope. Perfect for larger dogs. 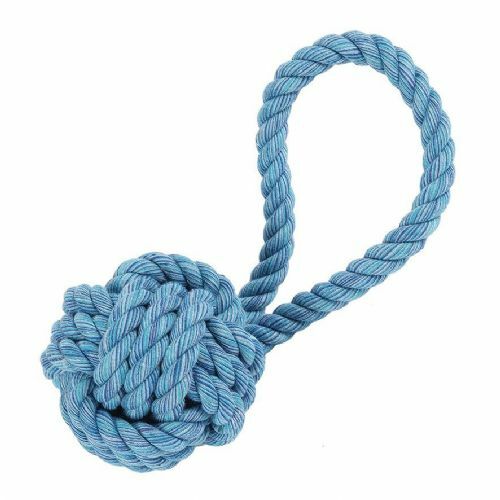 HappyPet Nuts For Knots Figure 8 is a dog rope toy in the shape of a figure of 8. Tug or chew, rope is a great choice of toy for any dog. The tightly twisted cotton rope ensures long lasting durability, and is great on dogs gums and teeth. 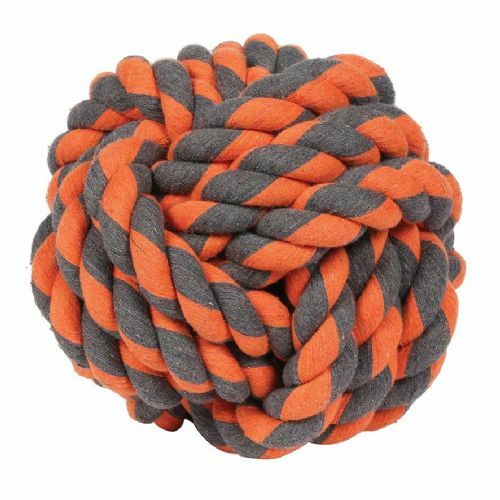 HappyPet Nuts For Knots Ropeball is a dog rope toy with a rope ball and rope handle. Tug or chew, rope is a great choice of toy for any dog. The tightly twisted cotton rope ensures long lasting durability, and is great on dogs gums and teeth. 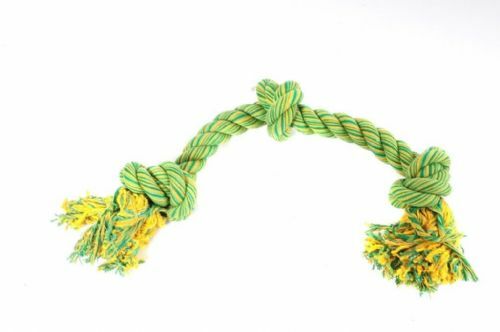 Happy Pet Nuts For Knots Tennis Ball Pull is a dog rope toy with a handle and tennis ball attached. Tug or chew, rope is a great choice of toy for any dog. The tightly twisted cotton rope ensures long lasting durability, and is great on dogs gums and teeth. Keeping Parrots busy and entertained is exactly what the coloured pinata spiked large offers. Made from earth friendly natural materials woven and tied together just waiting to be picked and pulled apart, chewed and preened. 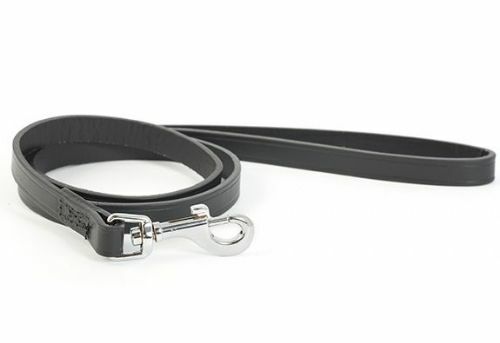 This products is made from only the best quality materials and manufactured to the highest standards, so you can be sure it will keep your beloved pet safe and sound for years to come. CLEARANCE PRODUCTS, 25% OFF WHEN YOU ADD TO YOUR CART. DON'T MISS OUT ON A BARGAIN!